I have soldiered on with a 2009 MacBook Pro, which I use for internet access, social media, photos, and my research. But in order to access the university library remotely, I have to use an up-to-date operating system, and my Mac is so old I can no longer update it. 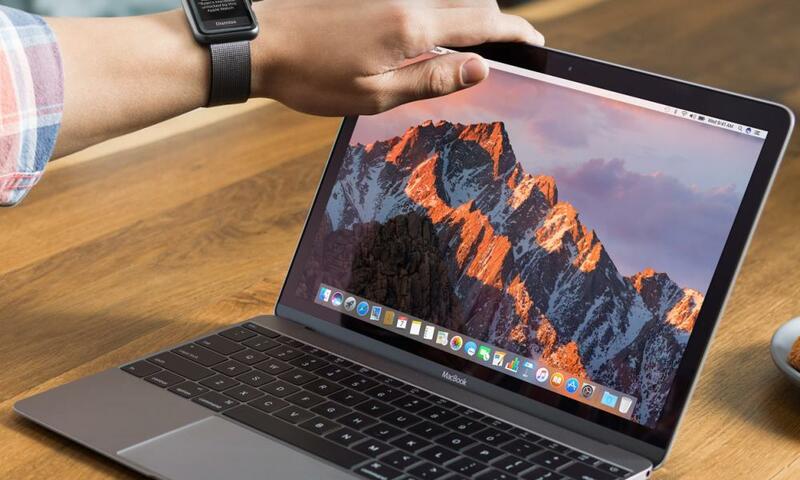 Following the product refresh on 30 October, Apple has four MacBooks that do much the same job. The good news is that, if you can survive on a 2009 MacBook Pro, any of them would be fine for your purposes. The bad news is that they all have features that would put me off buying them, хотя, with luck, they won’t necessarily put you off. However, I do think it’s essential to visit an Apple Store or other stockist so that you can compare at least two 13in MacBooks side by side. These are the old MacBook Air (best keyboard, worst screen) and the MacBook Pro (horrible keyboard, great screen). I can tell you which chips are faster, and so on, but your personal experience will be dominated by the quality of the keyboard and screen. A blog post can’t tell you which ones you will like, or where you would prefer to make compromises. 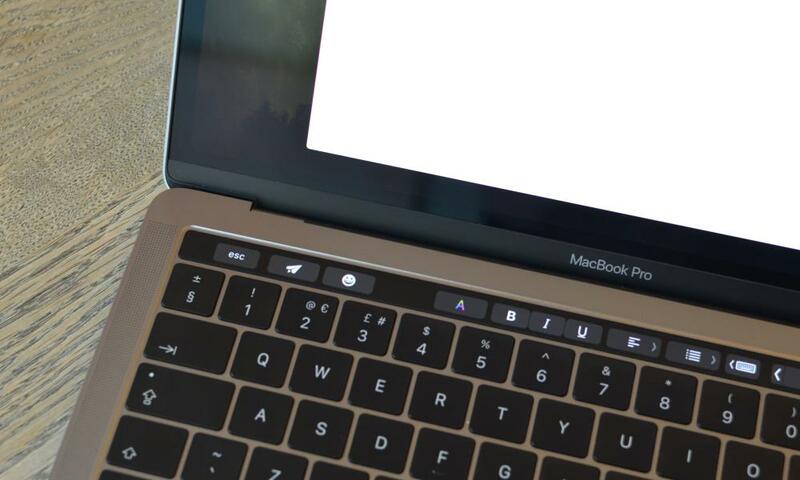 For me, the biggest problem with the new MacBooks is the butterfly keyboard, which was first introduced with the 12in MacBook in 2015. 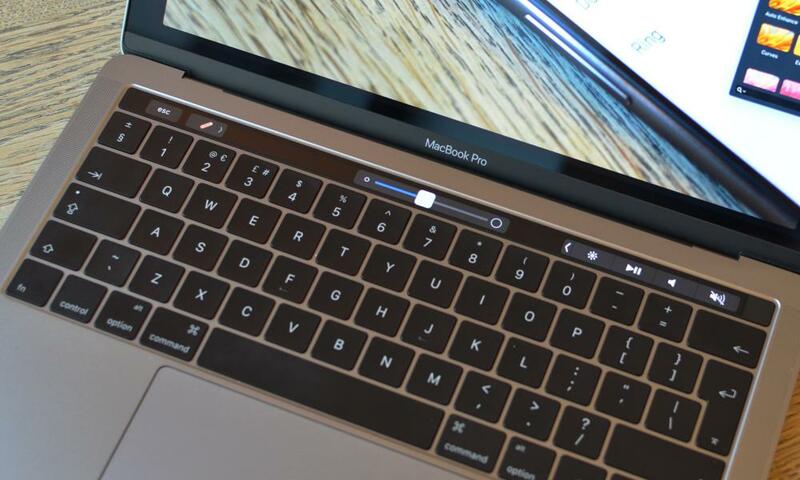 The second version appeared in MacBook Pros, where a number of users had keyboard failures due to dust or detritus getting under the keys. The latest MacBooks have a third version with extra sealing to keep out dust. We have yet to see how it stands up over time. Apart from that, I find the butterfly keyboard provides a horrible typing experience. I learned to touch-type on typewriters, and I prefer keyboards with mechanical keys with lots of travel. Butterfly keys have almost no travel. This would push me towards the old MacBook Air, which has a very good keyboard by laptop standards. Happily, tastes vary. Some people prefer flat, unresponsive keyboards, and you may find you like the butterfly keyboard. If so, it makes your choice easier. I just think you need to give it a serious go – type a few hundred words on it – before you commit to using it all day every day … or carrying an external USB keyboard around. You don’t need a Touch Bar. In fact, no one really needs a Touch Bar. Either way, they are only fitted to the more expensive MacBook Pros, and I assume you’re not interested in buying a much more expensive MacBook than you need. The 13in mid-2009 MacBook Pro had an Intel Core 2 Duo processor, which is dire by today’s standards. The base model only had 2GB of memory (expandable to 8GB) and a 160GB hard drive, though custom upgrades included 128GB and 256GB SSDs. The lowliest MacBook you can buy today will have better specifications. Unfortunately, you cannot upgrade today’s MacBooks, so you have to buy as much power as you will ever need. For longevity, it would be better to have 16GB of memory and a 256GB or larger SSD, but Apple charges a huge premium for these upgrades. Fortunately, MacBooks hold their value quite well, so the alternative is to go for the base spec and, if you find you need more power, sell it and buy a new one. There is a non-obvious problem in that two of your possible MacBooks have Intel Core M processors, which compromise on speed to provide better battery life. Apple first tried this with the 1.1GHz dual-core M-5Y31 chip used in the 2015 MacBook (12in screen). 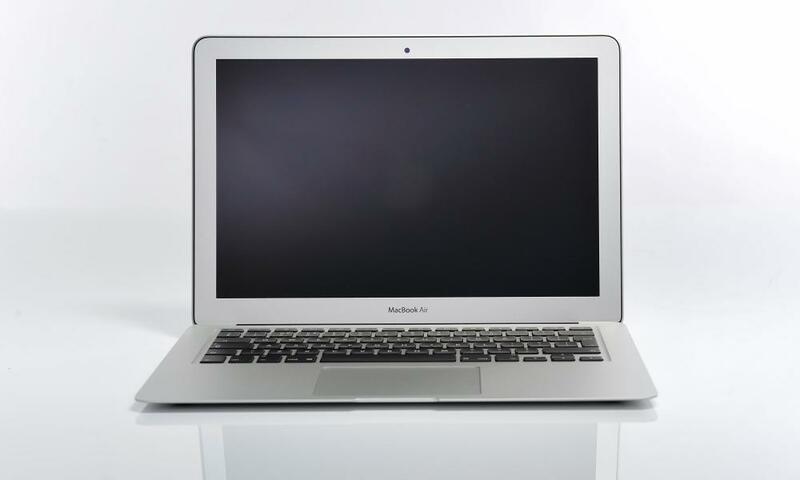 Today, Core M chips are used not only in 12in MacBooks, but also in the latest MacBook Airs. It’s not obvious because Intel changed its naming scheme. People who might have been put off by the “Core M” designation probably won’t notice that they are getting a Y series chip – specifically, а Core i5-8210Y – instead of the more powerful U series chips used in mainstream laptops. I have nothing against Core M/Y series chips, and my 8GB/128GB touch-screen Lenovo Yoga 700 has the same Core M3-6Y30 used in some MacBooks. The difference is that it’s a machine for casual/holiday use, not my main system and it only cost me £339.99. I wouldn’t buy one as my main machine, and charging £1,200 for one is ridiculous. A Core i5-8210Y should be fast enough for your light uses – which may grow over time – but it’s still poor value for money in a MacBook Air. Apple has retained the old 13in MacBook Air, and it looks the best value for money at £949, despite its fifth-generation Core i5-5350U processor and non-retina screen. It has, in my view, the best keyboard, and it still has good old-fashioned ports, including an SD card slot and a magsafe connector. In all other respects, the new MacBook Air (2018) is far superior. The old 12in MacBook is still available, but it’s underpowered and overpriced, with the 1.2GHz Core M3-7Y32 version (2017) costing £1,249. The only reason for considering this machine is that it’s the smallest and lightest (0.92kg) MacBook you can get. The new 13in MacBook Air is smaller and lighter than the old version, has a far superior screen, a bigger force-touch trackpad, and better speakers. It’s also more expensive at £1,199. The drawbacks include the butterfly keyboard and the Core M/Y series processor. Finally, there’s the 13in MacBook Pro without Touch Bar (mid-2017), which provides a faster seventh-generation 2.3GHz Core i5 (7360U) processor, much better graphics and better colour rendering for an extra £50, ie £1,249. The Pro also has a brighter screen – 500 nits instead of 300 nits – which should be much better for outdoor use. You lose the Air’s wedge shape, which is more comfortable for typing, but the Pro isn’t significantly heavier than the new Air (1.37kg vs 1.25kg). I’d like the MacBook Pro more if it had the old Air keyboard, but it seems to me it’s the best buy – if you can afford it. I also think it’s your best bet for future operating system updates. Upgrades are, as mentioned, expensive. Increasing the Pro’s 8GB of memory to 16GB costs £180, and upgrading the 128GB SSD to 256GB costs £200, so the spec you really want costs £1,629. Adding AppleCare bumps the final price up to £1,878. It’s a lot of money, but think of it as £1 a day over five years and it won’t feel so bad. As a graduate student, you should qualify for an educational discount, which will bring down the price. Check to find out whether it’s best to do this via your university, online, or at an Apple Store. Apple also offers trade-ins on old equipment via its GiveBack scheme. I can’t tell how much you’d get without the serial number of your MacBook Pro. It’s probably not a lot, but at least the old warhorse would get recycled properly. 6494	3 Which Apple MacBook laptop should I buy?